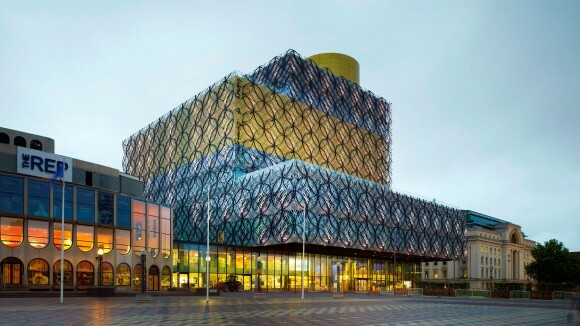 Stephanie Butland and I are delighted to announce two brand-new one-day writing retreats, taking place at the Library Of Birmingham on Friday 13th and Saturday 14th May 2016. Spend a day on the shape of your novel. How will you tell your story? What will keep the reader reading? We’ve been there and we have quite a lot of t-shirts. Let us teach you tools and techniques for structuring the tale you want to tell. Plot. Plan. Explore. Suitable for anyone working on a novel. Creating a character that readers will love, or hate – but most importantly, believe in – is a complex business. We know. We’ve done it. We’ve fallen down some holes so you don’t have to. Come and learn about creating, exploring, and breathing life into the people in your story.